Last month, attorneys from Booth & Koskoff had the pleasure of attending and displaying at the CAAA Convention in Rancho Mirage, California. 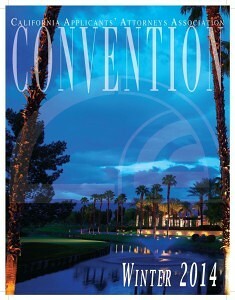 The convention is a great opportunity for networking amongst fellow attorneys and showcasing expertise in specific divisions of law. 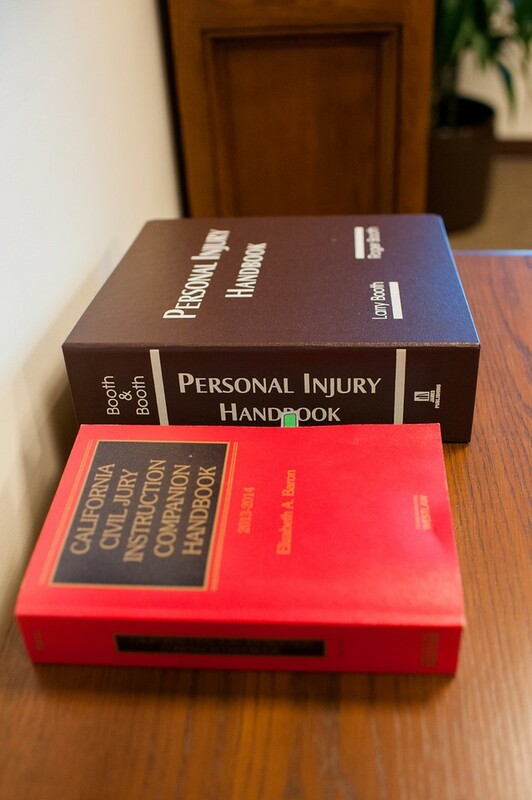 We operated a booth related to third party worker’s comp cases. These are difficult and complicated claims that require an expert to find and win a settlement. If you are an attorney interested in collaborating with Booth & Koskoff on such a case, visit Third Party Cases.